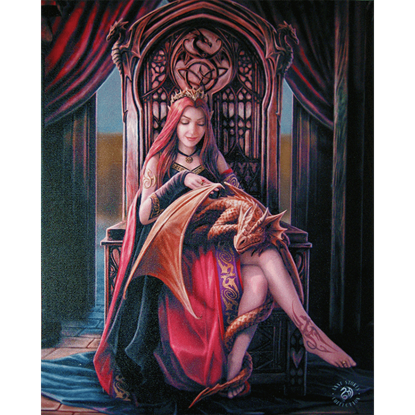 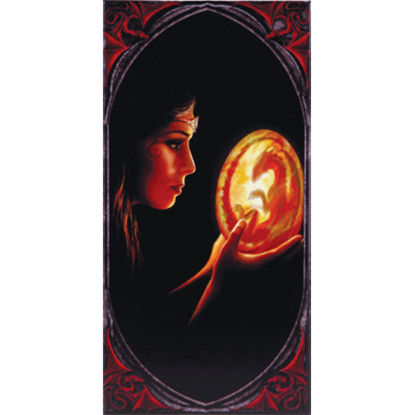 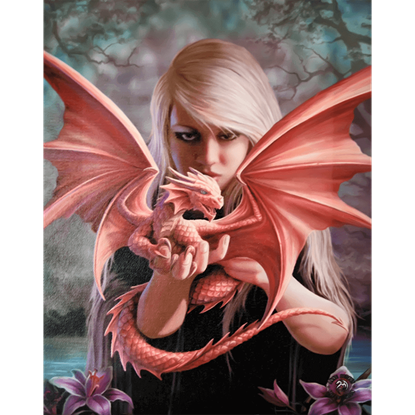 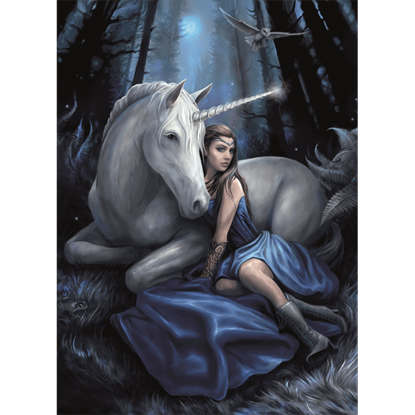 The companionship between a human and a mythical dragon is brought to lifelike quality in the Dragon Kin Canvas Art Print by Anne Stokes, a unique and brightly colored way to incorporate your love of fantasy culture into your home. 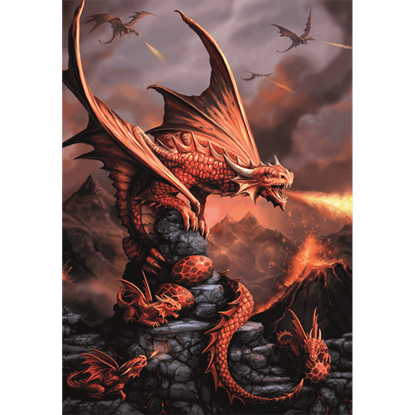 The fangs and the fire-breathing may be frightening, but no dragon is as intimidating as one trained in the art of swordsmanship. 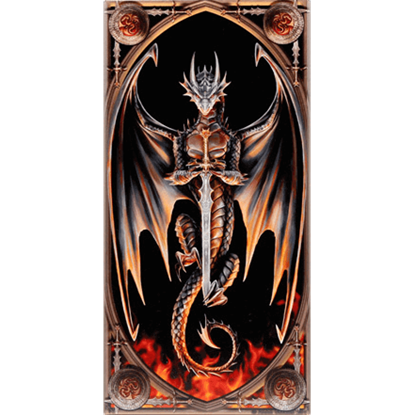 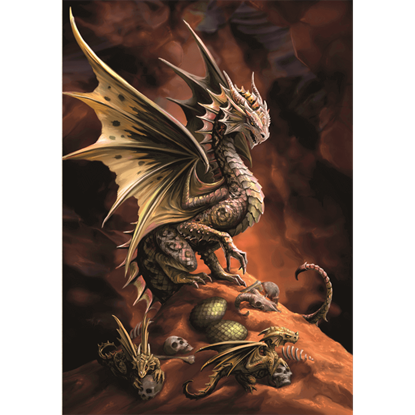 The Dragon Warrior Ceramic Art Tile by Anne Stokes depicts one such fierce drake with his weapon of choice. 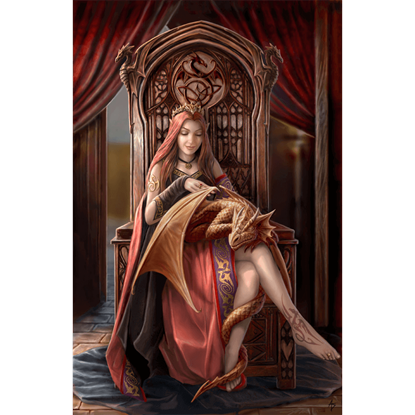 A fantasy queen and her snoozing wyvern friend create an eye catching piece of home decor in the Friends Forever Canvas Art Pring by Anne Stokes, with bold colors and classic fantasy elements that will inspire awe in your home. 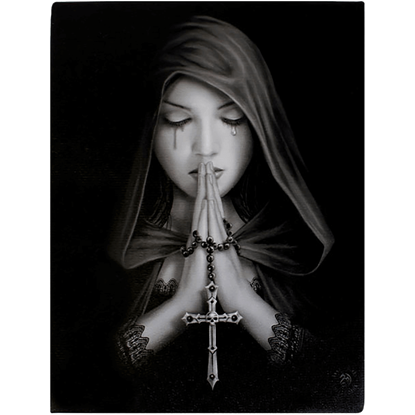 Anyone who has experienced grief can attest, at least after they have found solace and recovery, that there is something strangely beautiful in mourning. 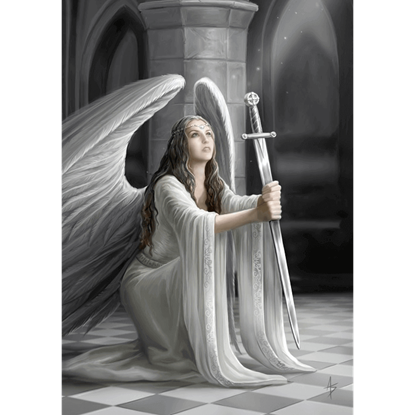 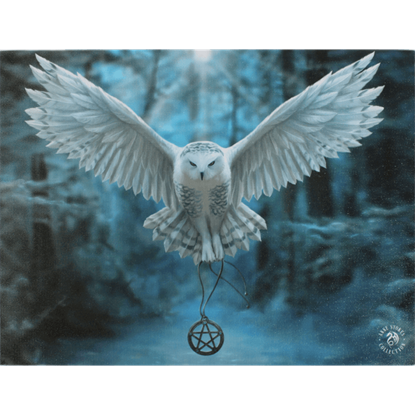 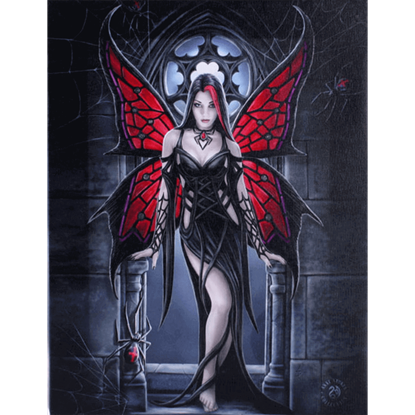 The Gothic Prayer Canvas Print by Anne Stokes captures one such moment.